College is an important topic of conversation for many families. While there are lots of exciting things to talk about related to college, there are also some very stressful ones. Money is probably the most stressful. Given how common significant student loan debt has become, paying for an education can seem like a very big obstacle. For many years, getting a college degree seemed like a reliable way to land a great job and get ahead in life. But because plenty of parents are still trying to pay off their own student loan debt, the path no longer seems as clear. Due to this disillusionment, plenty of families get overwhelmed and have no idea where to start as far as saving goes. That’s why only about one-third of low-income and middle-income families are saving at all for college. The state of Ohio offers a 529 college savings plan. This plan can also be referred to as a Qualified Tuition Program (QTP). The way a 529 plan works is you invest after-tax money into it. Then when your child reaches college, money can be withdrawn tax-free for qualified expenses like books or tuition. The tax-free status includes gains made by the plan. One of the great things about this plan is you can contribute quite a bit to it each year. When most people think of a Roth IRA, they think of it as a retirement account with a favorable tax status. What isn’t as well known is that this account can be used for college as well. As long as funds have been in the account for at least five years, they can be withdrawn for qualified college expenses without triggering any tax penalties. The biggest appeal of this account is the flexibility to pay for both college and retirement expenses. This option has a lot of similarities to a 529 plan. That includes being viewed as your asset, so it won’t hurt your child’s odds of receiving financial aid. But as you probably guessed, there are some important differences as well. The biggest difference this option provides is it’s not limited to college expenses. Instead, it can be used for any educational expenses ranging from kindergarten through 12th grade and beyond. A common example is private school tuition. The main limitation is how much you can contribute each year. 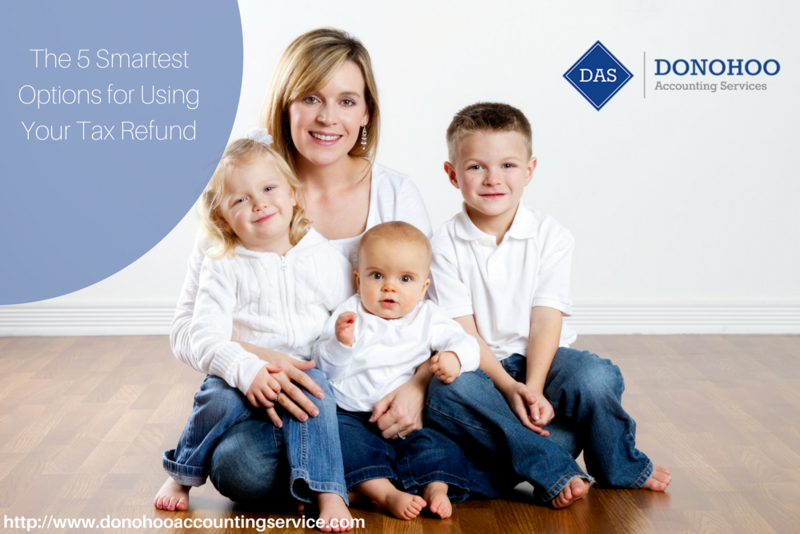 If you’re interested in speaking with a tax planning professional about the best ways to start saving for your child’s college education, get a free consultation by calling Donohoo Accounting at 513-528-3982. Many people treat their tax refund like a bonus they weren’t expecting. Others act as if they randomly hit a small lottery jackpot. These attitudes result in people spending their refunds almost as quickly as they get them. Although it may not seem like that big of a deal, a tax refund of any size can be a great opportunity to make real progress with different financial goals. Debt like credit cards, payday loans or other high interest loans makes it nearly impossible to get ahead financially. Using your refund to reduce or eliminate these types of debts can take a major strain off your finances. If you’re free of those forms of debt, you can also look at putting some of your refund towards paying down student, car or home improvement loans, as well as a second mortgage if you have one. Although personal finance experts may differ on some topics, one issue that’s pretty universal is the importance of having an emergency fund. This fund can keep you on track even if something comes up out of the blue. One thing to keep in mind is you want your emergency funds to be accessible, so don’t worry if the interest you earn on this specific amount is minimal. When you look at average families across the US, what they pay in mortgage interest is often their second biggest lifelong expense. It’s not uncommon for interest to add up to 3/4 of the principal amount of a mortgage. Given that huge expense, paying down your mortgage sooner is very smart. Using a lump sum like your tax refund will definitely make a big difference over the long-term. 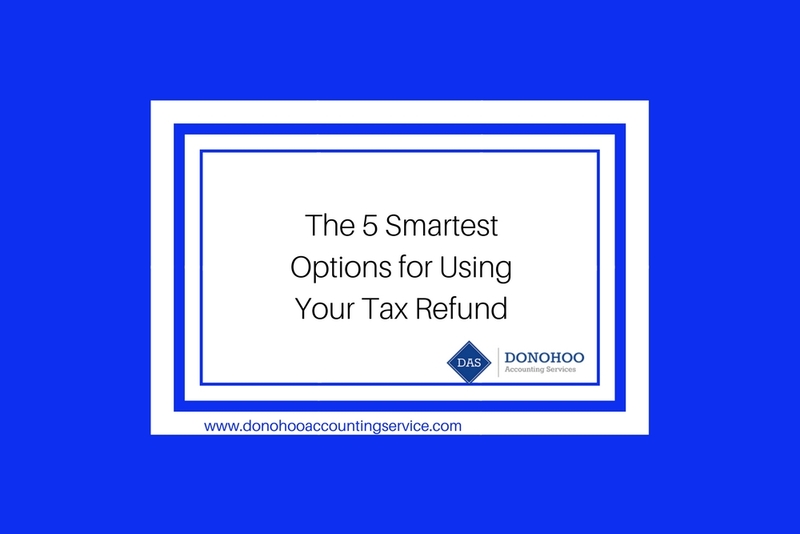 Give yourself a pat on the back if you’ve taken care of the first three options prior to receiving your refund. 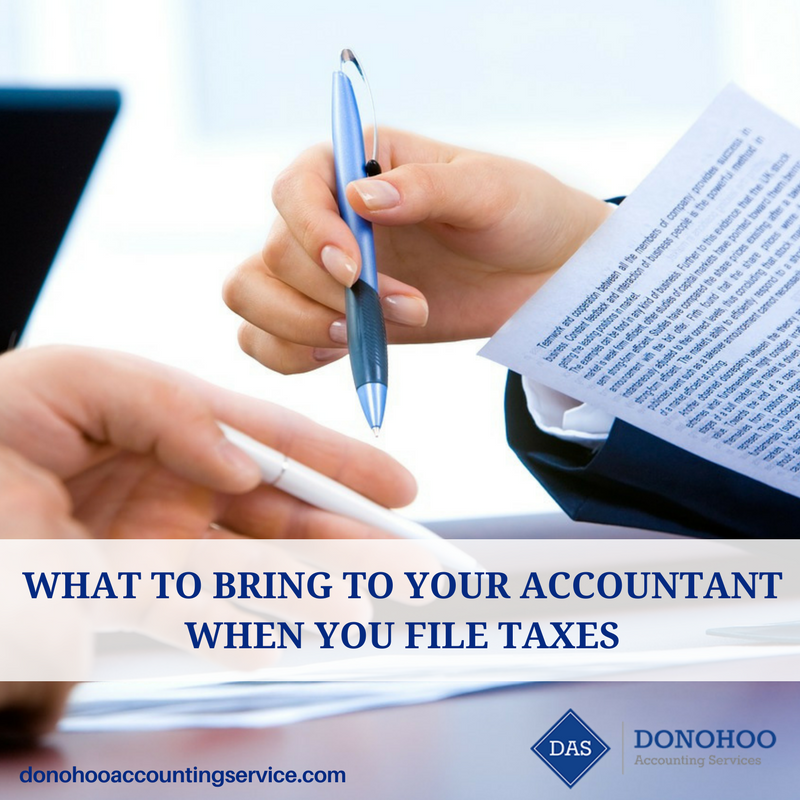 Since you’re in a position to be a little more strategic, really good options include taking steps like increasing IRA or 401k contributions to minimize your tax burden next year. 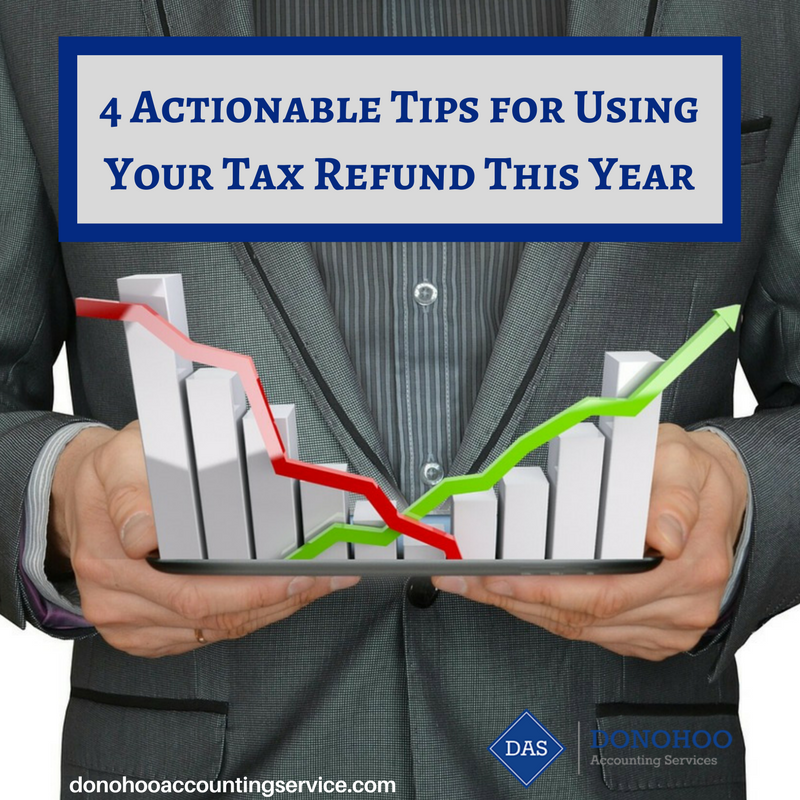 Just like what we discussed above, being financially healthy provides a lot of freedom in regards to making good use of your tax refund. A great area to consider is using what you get to make improvements that will add value to your home.